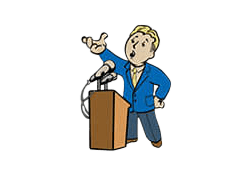 Local Leader is a Perk in Fallout 4. It is associated with the Charisma Stat. Rank 1: As the ruler everyone turns to, you are able to establish supply lines between your workshop Settlements.